Meta: What is the Entrepreneur's Journey? What is the Entrepreneur's Journey? Filed under Philosophy and Entrepreneurs. Published: 25 Sep 2017 by Jon Williams. Follow me on Twitter. 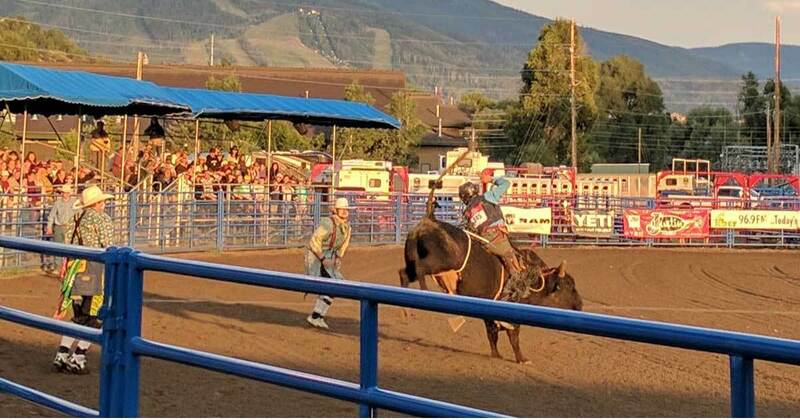 The share image for this article: *Literally* my first Rodeo (as a spectator, naturally). From Steamboat, Colorado.